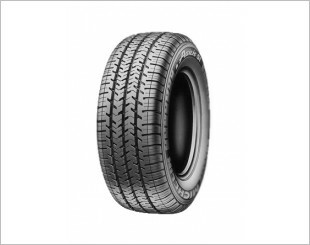 A tyre in general is a balance of performances. 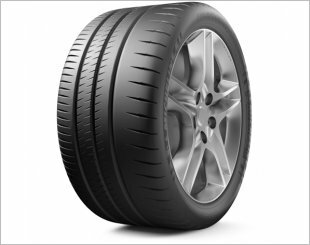 It is not difficult to improve the tyre performance in one particular aspect. 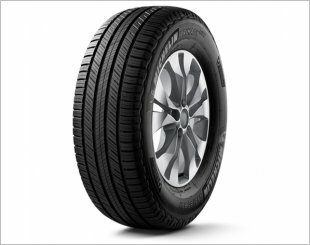 The real challenge is to improve at the same time, all the key performances. 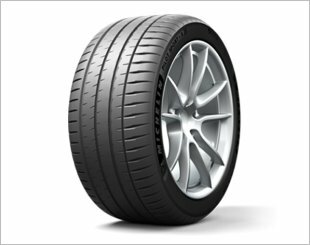 Since the early days of MICHELIN brand, we have been following a unique concept in research and development – to develop and produce tyres with outstanding overall performances. 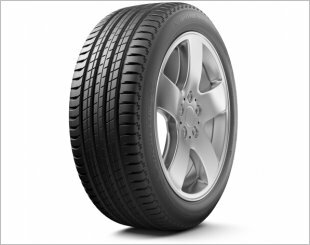 We won’t improve one key performance without improving simultaneously all others. 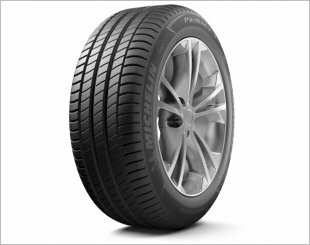 MICHELIN tyres, therefore, are a blend of high performance, combining with no sacrifice the fundamental benefits of every MICHELIN tyre: safety, durability and energy efficiency. 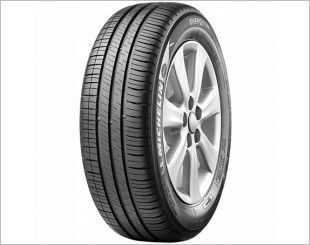 A brand new Premium Touring Summer tyre designed to be fitted with Passenger Car. 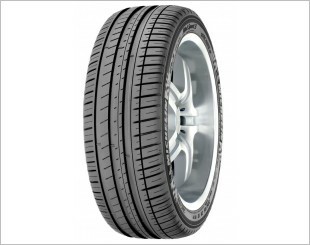 An additional replacement of Michelin Primacy 3. 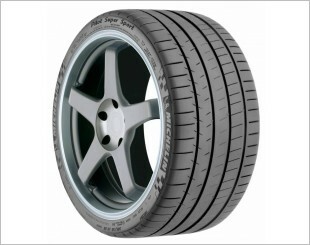 Michelin Pilot Sport is the fastest tyre on the market and the reference tyre for Porsche. 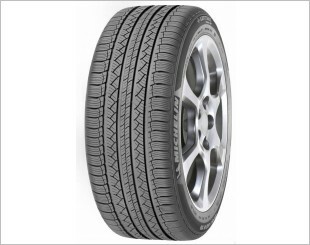 A Max Performance Summer tyre designed to be fitted to Passenger Car. 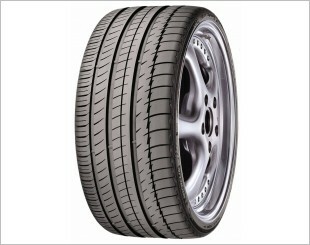 Has excellent handling in the wet and dry, short wet and dry braking distances. 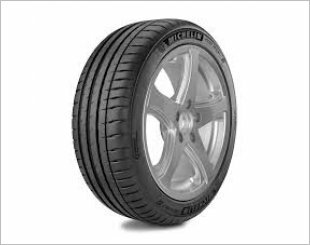 Delivers excellent wet and dry handling and is original equipment on luxury touring vehicles like BMW 5 and 7 Series, Mercedes S-Class and Audi A6. 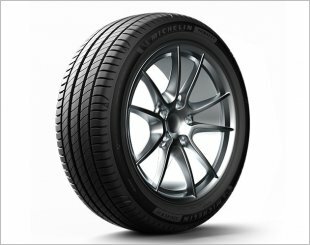 Michelin Pilot Super Sport tyres are designed especially for high performance super sport cars and ultra high performance tuning.